My classmate was raving about this mascara about how good it was, so I thought I would give it a try as well. First about the brush. As you can see the brush is made of plastic, which is very flexible. The brush has 6 bristles sides. Because of the plastic bristles it separates my lashes very very well. 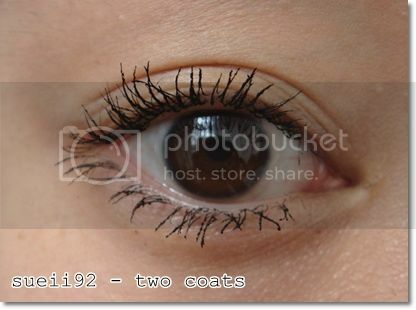 It separates literally every single lash, which made my lashes and also my eye look fuller. 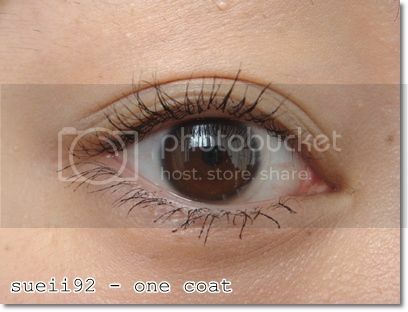 The job of lengthening my lashes is also very good. What I like is it's very easy to remove, but the downside to that is when you cry or it's raining, it will smudge everywhere. It also holds my curl very good as a non-waterproof mascara. 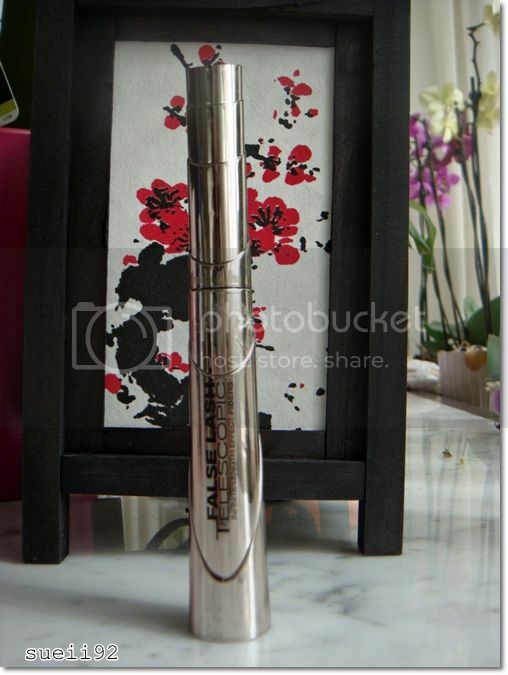 Overall, I think it's a very good mascara. I love the brush, I love the results, I love the easy removal and the hold of my curl. I think it's great for everyday make up. 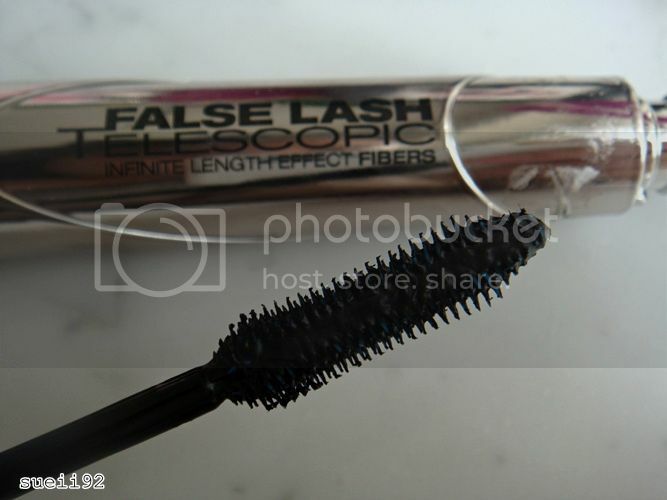 Let me know how you experience this mascara!